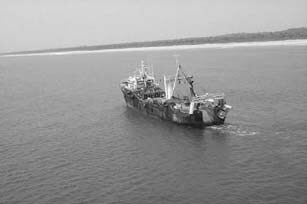 Large trawler fishing illegality inshore with false trawl doors on board. Austin Jones, Director of the Surveillance Operations Coordinating Unit, Banjul, the Gambia. 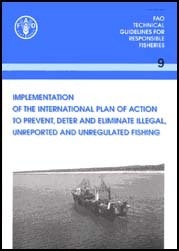 V. CCAMLR Catch Documentation Scheme for Dissostichus spp.